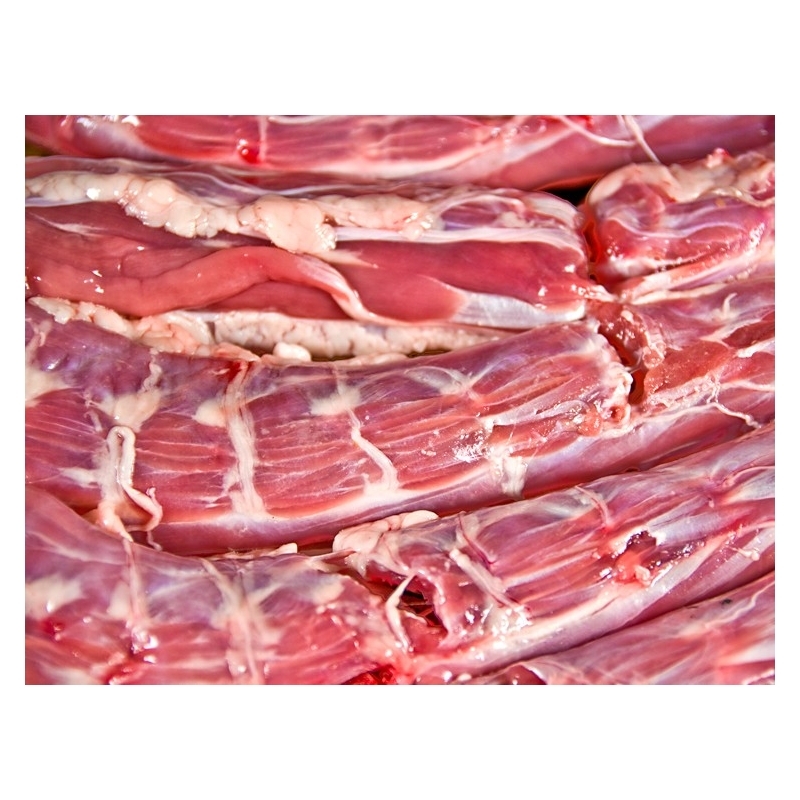 > Raw Duck Products>Duck Necks>Duck Necks - Fresh - 10 lbs. 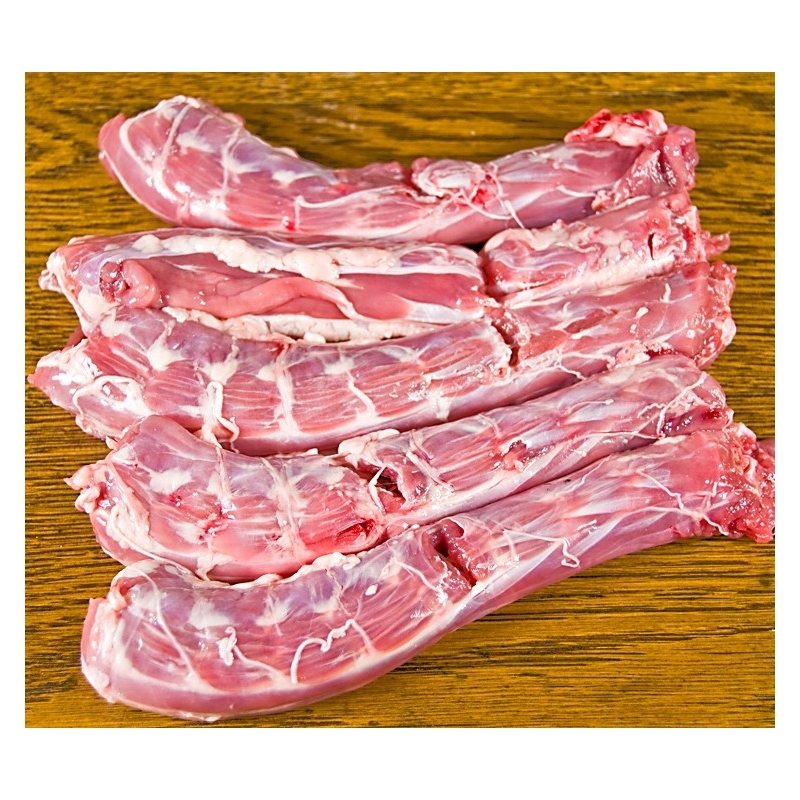 Duck Necks - Fresh - 10 lbs. A bag of fresh of Duck Necks with a net weight of at least 10 pounds. Shipped fresh on the day of harvest.